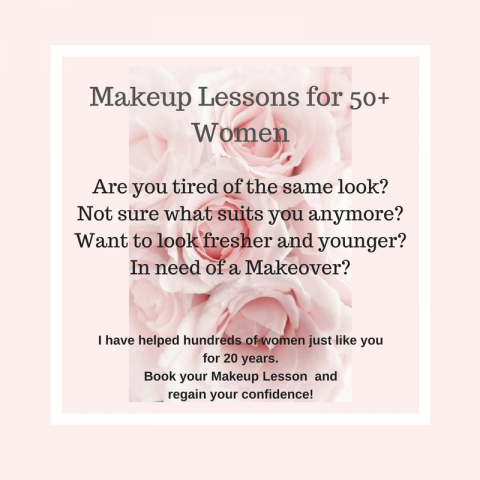 After discussing your usual makeup routine and finding out what your requirements are, I will choose the best products, colours and application options to suit your facial features, personality and lifestyle. My aim is to give you makeup tips and directions so you can achieve daily quick, easy and beautiful makeup. 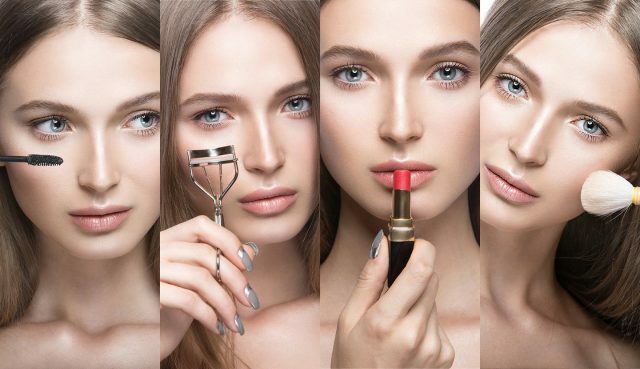 You will learn how to achieve both a day and an evening look.